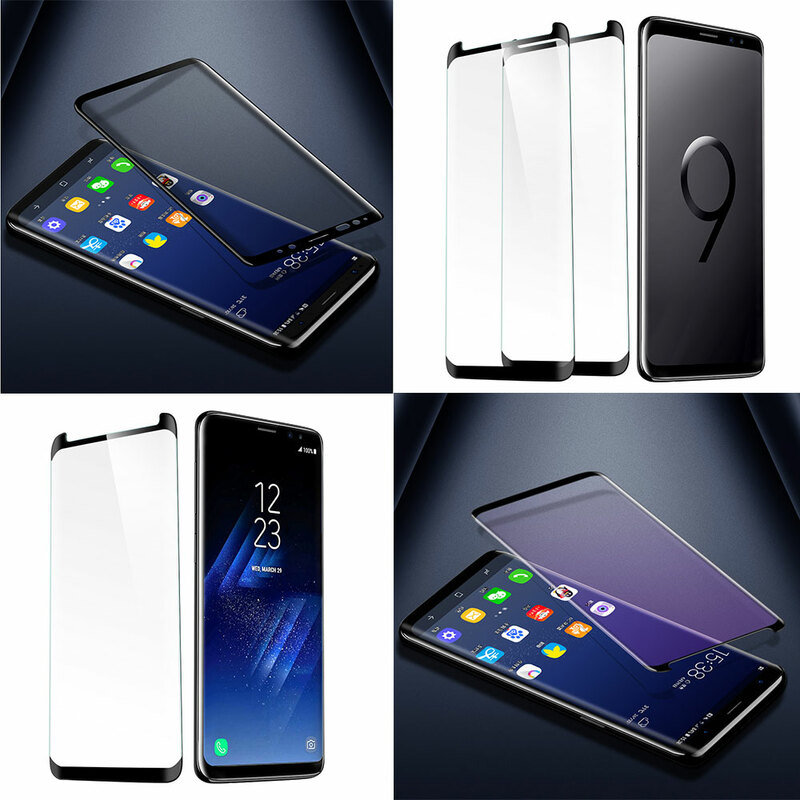 Product categories of Samsung Tempered Glass, we are specialized manufacturers from China, Samsung Tempered Glass, Anti Blue Light Tempered Glass For Samsung suppliers/factory, wholesale high-quality products of Samsung Tempered Glass Screen Protector R & D and manufacturing, we have the perfect after-sales service and technical support. Look forward to your cooperation! 3D curved full coverage Samsung Tempered Glass is easy to fit with your phone. And full coverage AB glue Samsung Screen Protector don't splash when it cracked. HD clear smooth as silk and comfortable touch feeling can provide you original experience. 9H scratch resistant can protect your phone from being scratched by hard objects. Nano waterproof Oleophobic coating can magically resist dirt, sweat and annoying fingerprints. For Model No: Samsung Galaxy S9 Plus, Samsung Galaxy S9, Samsung Galaxy S8 Plus, Samsung Galaxy S8, Samsung Galaxy Note 8, etc.